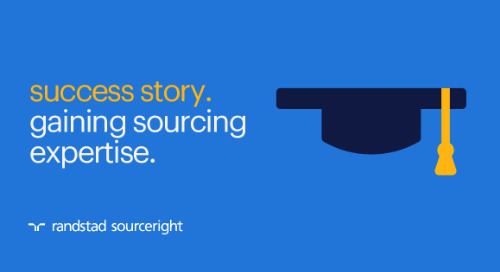 creating an effective supplier management strategy. 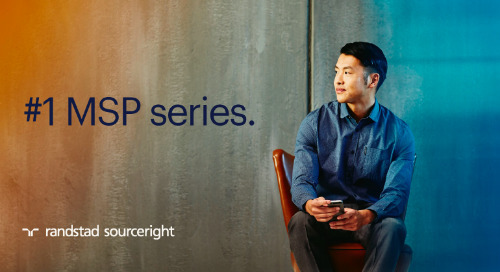 Home » managed services programs (MSP) » Q&A: creating an effective supplier management strategy. With 2018 behind you and your 2019 budgets set, now is the ideal time to focus on the “how.” What are the strategic initiatives and metrics you need to set and execute on to drive your organization’s business goals forward? 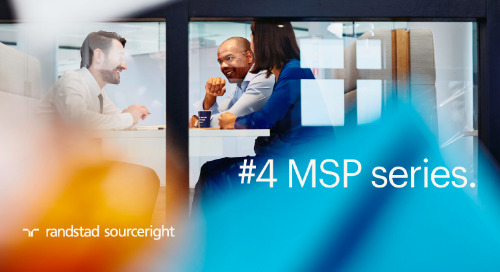 Important to your 2019 planning is taking a detailed look at your contingent workforce and assessing whether your managed service programs (MSP) delivers additional value. 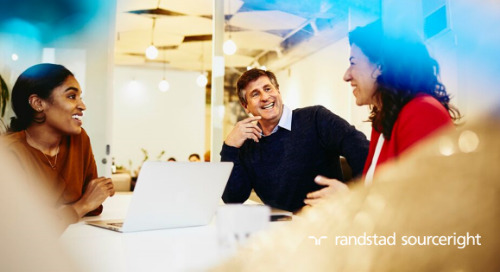 The talent landscape is changing, and as the percentage of contingent workers rises around the globe you need to adapt your talent strategy to fit the new reality. How can you best manage this powerful, yet complex, part of your workforce? How can you best select and manage suppliers, and what are the challenges you might face? 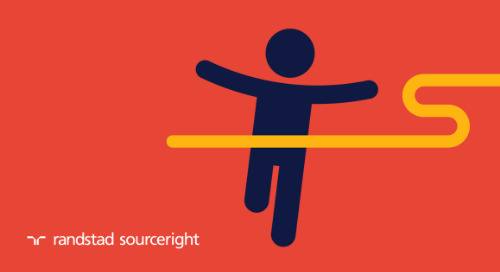 How should you measure supplier performance and how can you avoid risks? 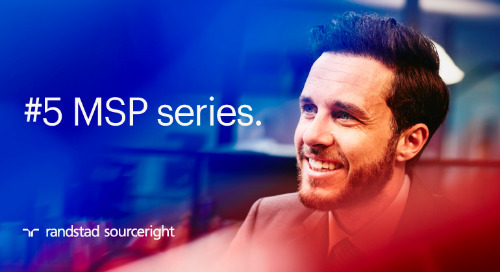 In this Q&A, Randstad Sourceright global service delivery manager Twan Peters shares his expert insights on how to create an effective supplier management strategy within your MSP. Q: How should you select suppliers for maximum value creation? A: In times of talent scarcity and fierce competition, it is critical to maximize value to drive organizational success. Suppliers can become a real source of value creation, but how do you make sure you select the right ones? The process of selecting suppliers is complex. 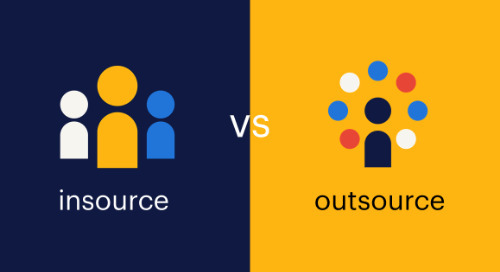 There are several factors that you have to consider, including your previous experience with the supplier, competency areas, scalability, local presence, type of service provided, cost-saving contributions and agility. You should aim to have an optimal mix of suppliers with different types of services and competencies. After all, your results will be measured based on the value added and contribution to achieving your organization’s goals. Q: How do you define and monitor the performance of service providers? A: To get the best out of your MSP, you need to be able to continuously monitor and measure performance. Some metrics typically included in an MSP program are customer satisfaction, fill rate and time to hire. While monitoring performance, do not only evaluate delivery; you need to analyze a full set of data, that includes delivery, quality, compliance, pricing, volume and cooperation. Set a “filling ratio” delivery target, as it will bring speed, quality and volume. 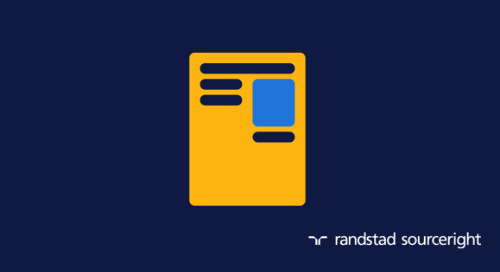 Utilize hiring manager surveys and worker surveys, combined with your own experience. Set up a system that will allow you to compare all scores and evaluate suppliers based on defined competence categories and level of partnership. These metrics will provide you with insights into what’s working and what’s not and help navigate your MSP in the right direction. Q: How do you share feedback with your suppliers? A: To ensure you have a productive relationship and reduce risk and costs, set a well-structured supplier performance feedback process. You’ll need to understand the hiring needs of your organization and define measurements. Then, communicate and discuss those with the supplier, so that you are able to monitor the output and share feedback. In our program, we set personal meetings with strategic suppliers on a quarterly basis. High-potential suppliers are being informed twice a year in face-to-face meetings and all other suppliers via email/letter. Additional personal meetings are set with suppliers on a regular basis to evaluate cooperation and improve delivery. It is important to include all stakeholders in the feedback sharing process. This includes your procurement department and operational team, as well as business partners from departments with high demand. The talent acquisition, legal department and your MSP partner’s supply chain department should also be at the table. Lastly, be sure to include all key supplier contacts. Q: How do you manage and organize contracts with suppliers? A: Organization is of utmost importance when it comes to contract management. To ensure that performance reviews occur in a timely manner and important deadlines are met, you should set up a supplier portal. The portal will enable you to access and manage contracts and other documents, but will also keep your different suppliers informed about business processes, current projects, relevant changes and other information to simplify your collaboration with them. Having an online contract database will give your organization complete control, ensure compliance and strengthen your relationship with the suppliers. Creating a contract database is a lengthy process and includes some critical steps. To do so, you have to first identify the different contract types you have, break contract silos and trace all different contracts. Once you collect them, you have to organize them, by establishing a file naming scheme and a folder system. To minimize confusion and maximize control, set a primary contract administrator and create selective sharing. There are various contract life cycle management solutions available, so it is important to assess your company’s needs and requirements first. Lastly, while managing and organizing contracts, be sure to involve both your and your MSP partner’s legal departments. 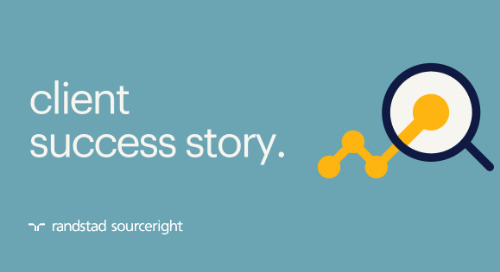 Manage the process via a centralized supply chain service desk. Q: What are some of the most important risks to consider and how can you best manage them? A. There are various risks, but legal risks often have direct influence in all parts of the business and are often overlooked. Minimizing compliance risks and risks due to poor contracting or document control is critical if you want to achieve your short- and long-term operational, functional and business objectives. To do so, you need to have a risk management strategy in place. Set up a thorough contracting process, which ensures that both parties meet their respective obligations. Measure and manage the contract, service delivery and overall relationship, while also seeking improvements that will enable greater efficiencies. Have a strict operational execution and consistently monitor and review changes. Lastly, manage issues, exceptions and problems that might arise and escalate to the appropriate person in a timely manner. 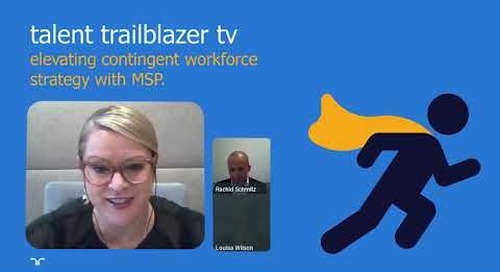 Q: How can you work with your MSP provider to get the best results? A. A successful MSP program requires two-way communication, clear strategy and customer-centered incentives and metrics. Both parties must share common goals and treat each other as true business partners. They need to collaborate closely to overcome unforeseen challenges and help the program evolve. 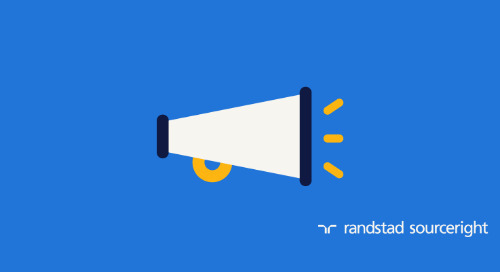 Both you and your managed service provider need to show commitment and be aligned on the organization’s vision, goals and communications to make sure the program grows. Set clear deliverables at the start and use effective communication channels to keep the program on track. Focus on ongoing improvements and have a realistic roadmap for how to bring innovation and value-added services, such as employer branding, talent analytics and technology. Lastly, if you want to gain full program visibility, consider a total talent approach, that will provide you with a clear view and control over the entire worker life cycle. To drive success, you need to take a holistic approach and align your supplier management strategy with the organization’s total workforce demand management strategy. Select distribution channels and vendors that will support and level up this strategy and help your company become more agile. 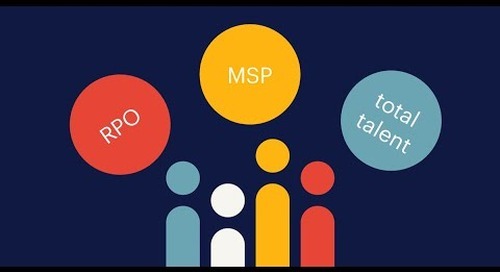 If you want to learn more about how an MSP can advance your contingent talent approach, get your copy of our MSP playbook or contact one of our talent advisors. 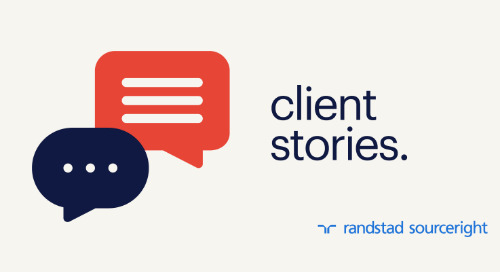 Twan Peters is a solution focused leader with almost 25 years of experience in Randstad companies, including Tempo-Team, Yacht and Randstad Sourceright. 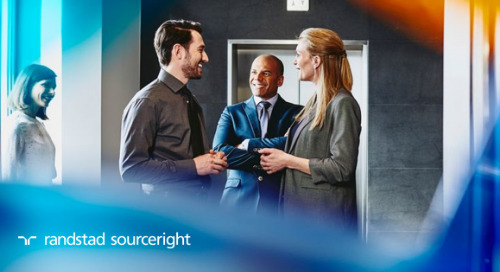 As a global service delivery manager at Randstad Sourceright, Twan is responsible for creating and executing supplier strategy across the globe, while working with a team of experts. Twan has gained deep domain expertise in vendor management, partnership building, HR consulting and leadership.